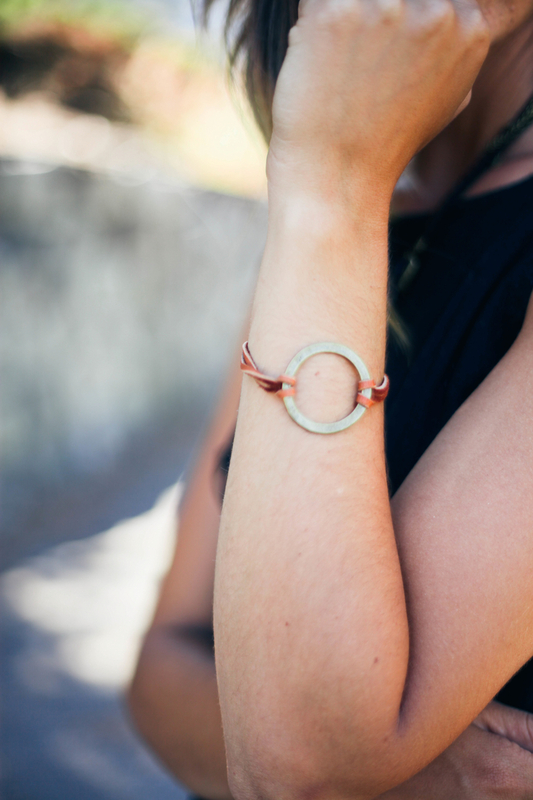 One of our awesome sponsors Ceci Tucker, has a jewellery company called Little Pieces of Hope. She makes beautiful pieces and has a beautiful mission! We are obsessed with her necklaces, wear them all the time, and love to follow her adorable instagram. Be sure to check out the Little Pieces of Hope shop.